Richard Kevin Cook, age 65, of Nancy, Kentucky, passed from this life on Thursday, February 15, 2018 at his residence after and extended illness. He was born in Chicago, Illinois, on March 27, 1952, son of the late Anthony Cook and Mary Mullen Cook. Richard was a Retired Machinist after over 20 years of dedicated employment with the American Grinding Company. He was honored to serve his country during the Vietnam Era in the United States Marine Corps. He was awarded the National Defense Service Medal, Vietnam Service Medal, The Republic of Viet Nam Campaign Medal and the Good Conduct Medal. Richard was an avid reader and enjoyed sports and spending time with his family, including his special dogs and cats. He was of the Catholic Faith and a member of the St. Pascal’s Catholic Church in Chicago, Illinois. Richard was a kind and generous person and will be missed by those who knew and loved him. He is survived by his wife of 42 years; Barbara Huff Cook, whom he married on October 25, 1975. His devoted son; Kevin Richard Cook (Molly) of Chicago, Illinois along with a several siblings and a host of other relatives and friends. 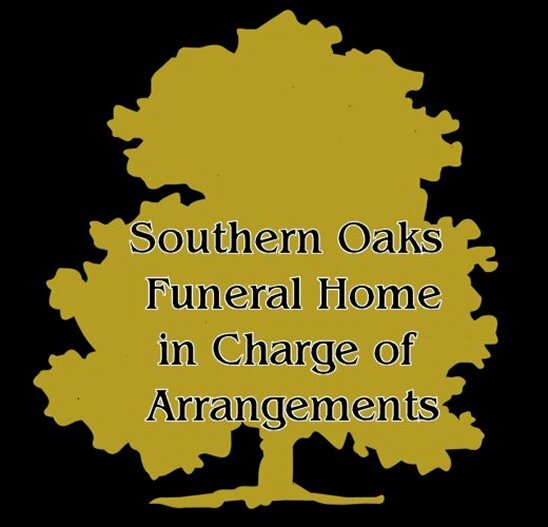 Family and Friends will gather on Tuesday, February 20, 2018 for Visitation from 5:00 p.m. in the Chapel of Southern Oaks Funeral Home, Rosary/Wake Service with Prayers will be offered at 7:00 p.m. The Mass Celebration Funeral Service will be on Wednesday, February 21, 2018 at 11:00 a.m. at St. Mildred’s Catholic Church, 203 South Central Avenue, Somerset, Kentucky. 42501.